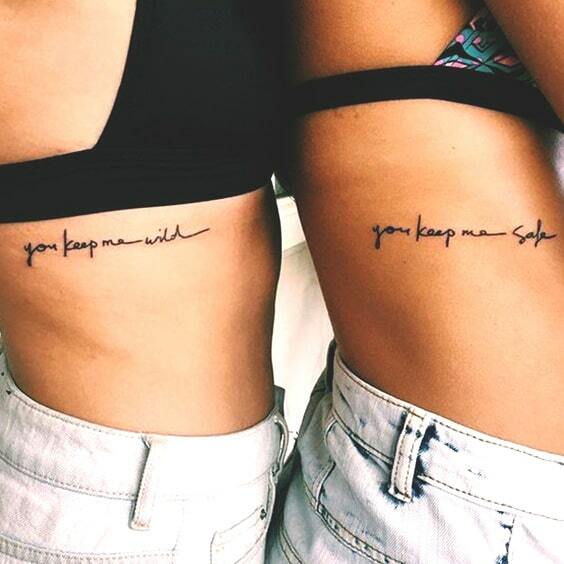 If you and your best friend know that both of you are a TRUE friend to each other, it’s time to make it permanent! 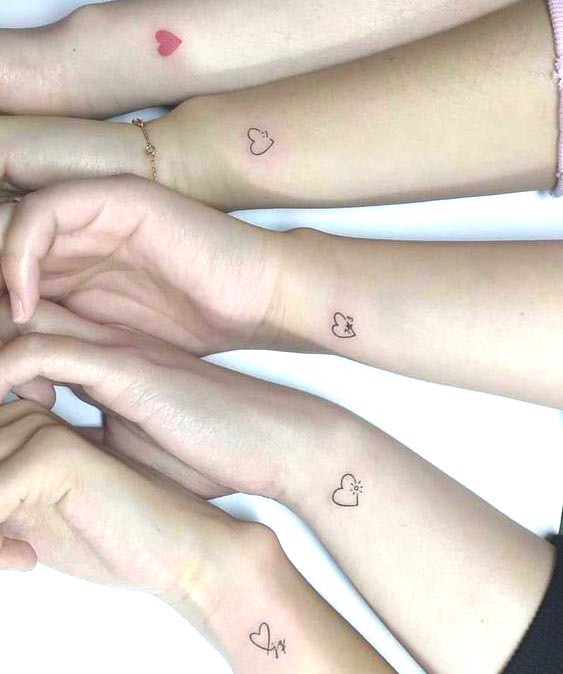 Forget about all the split heart necklaces and friendship bracelets, the only way to show your loyalty is forever is get inked. 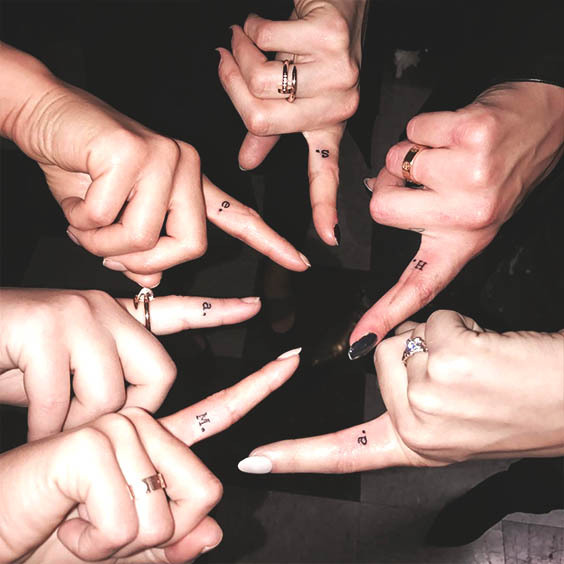 Many celeb best friends got their BFF tattoos already from Kylie Jenner and Jordyn Woods to Sophie Turner and Maisie Williams. 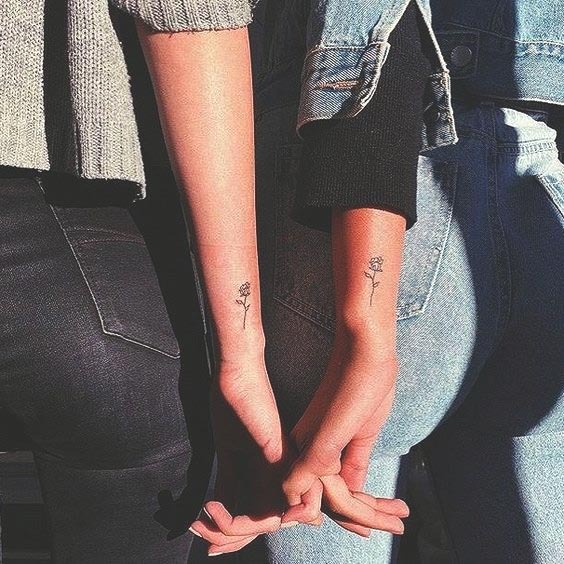 There are matching BFF tattoos for every friendship whether its sentimental or funny. 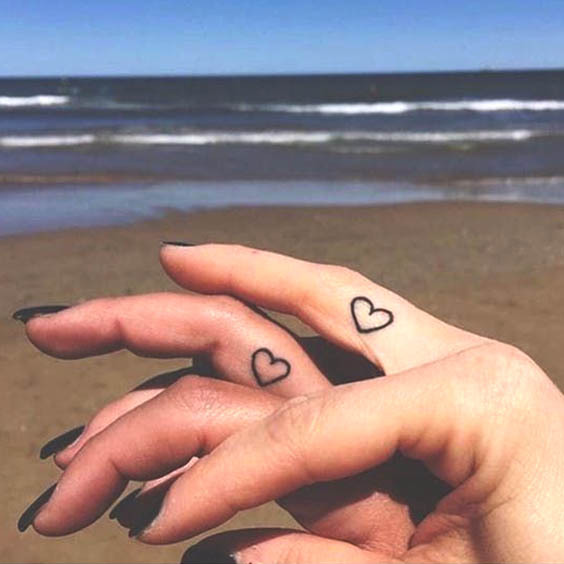 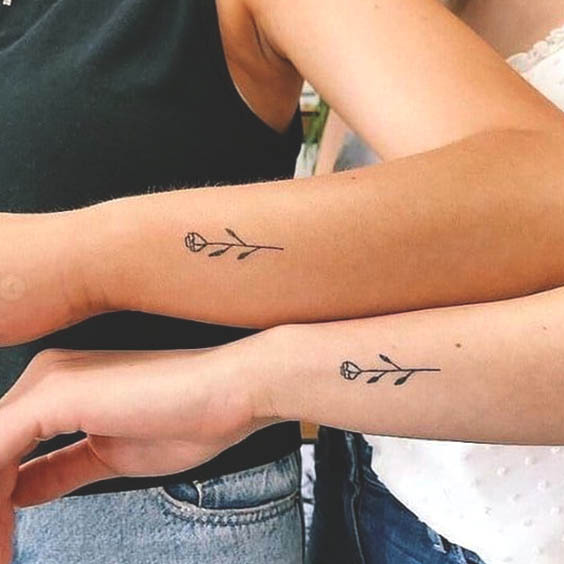 So, be ready with your bestie to find the perfect matching tattoos to define your bond. 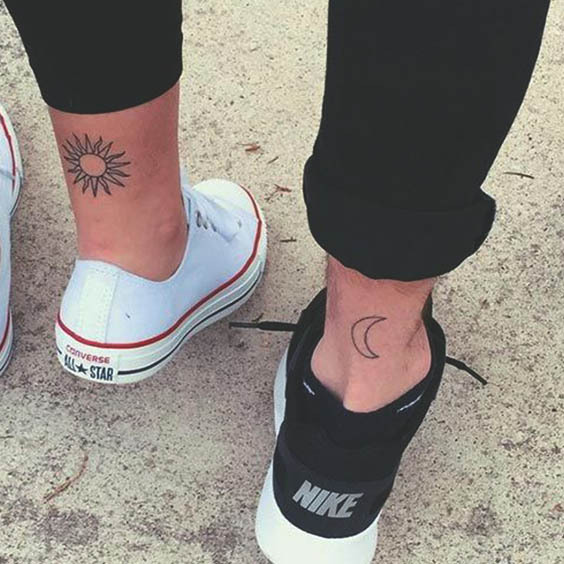 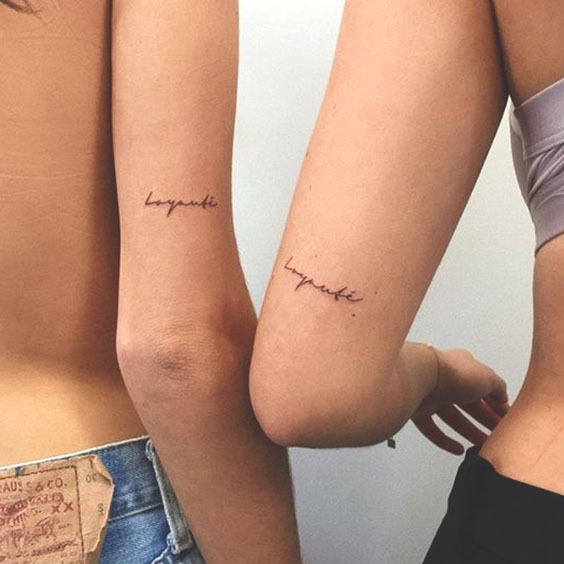 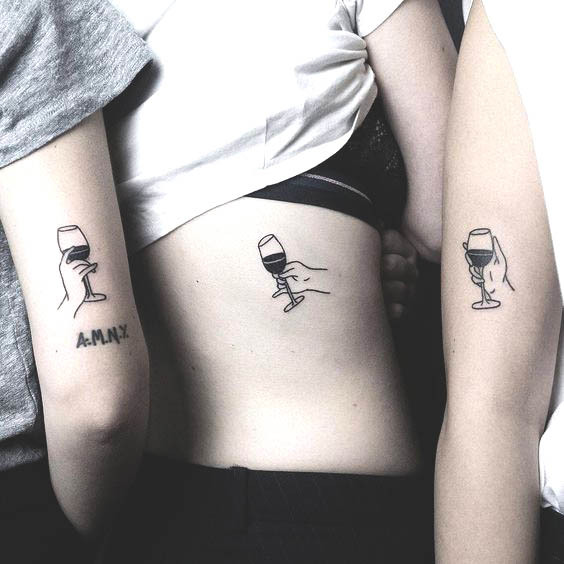 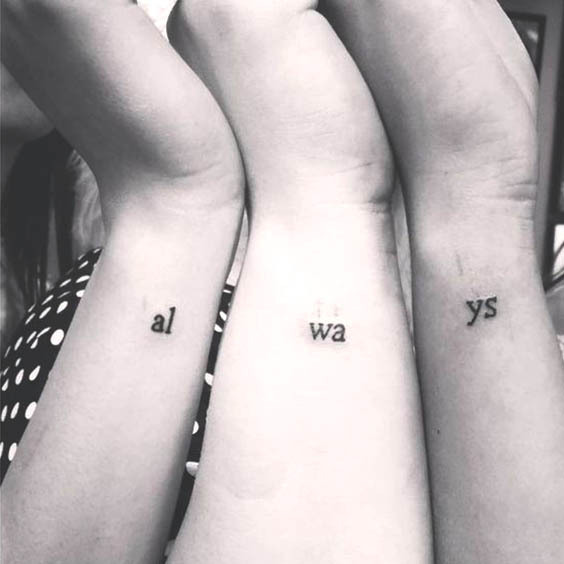 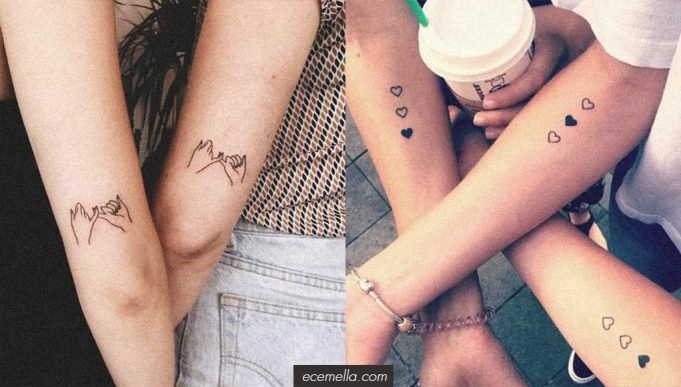 Here are The 56 Coolest Matching BFF Tattoos That Prove Your Friendship Is Forever. 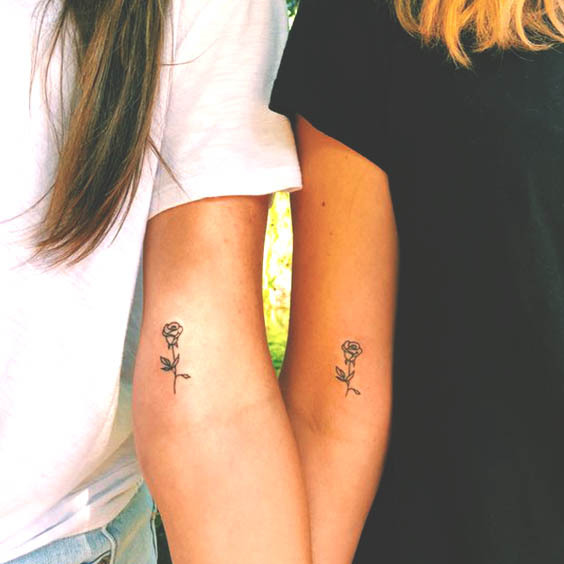 It’s the best way to make the world see what means your friendship when you and your bestie stand next to each other. 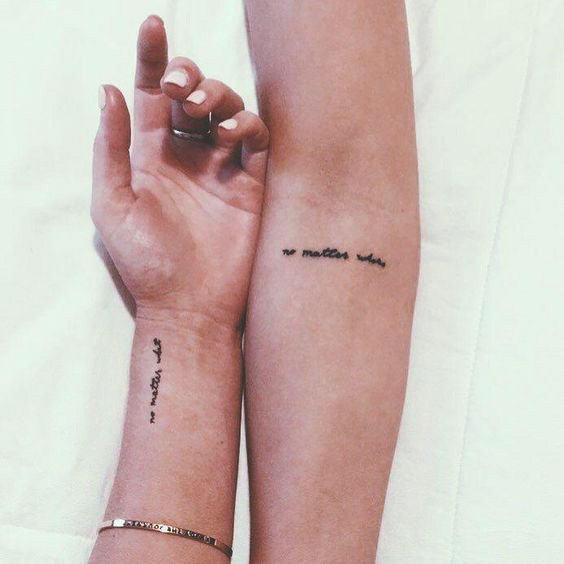 Maybe you have your special quote with your best friend or you haven’t decided it yet, either way, you’ll love these matching quote tattoos which keep your friendship to eternity. 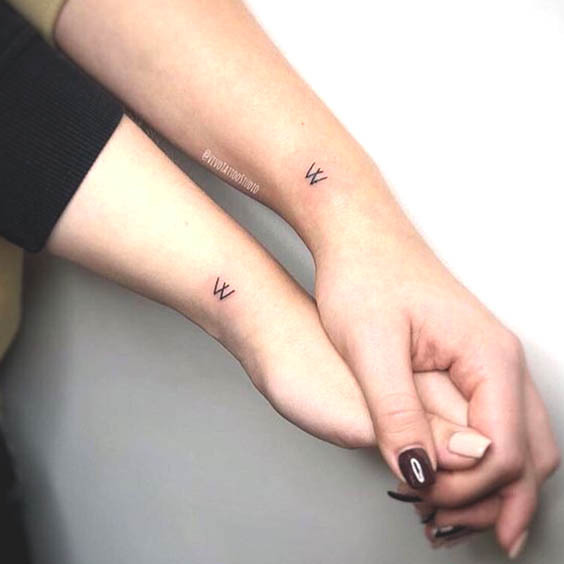 The next popular tattoo trend among BFFs is the minimal letter tattoos that many people decide to get inked the first place. 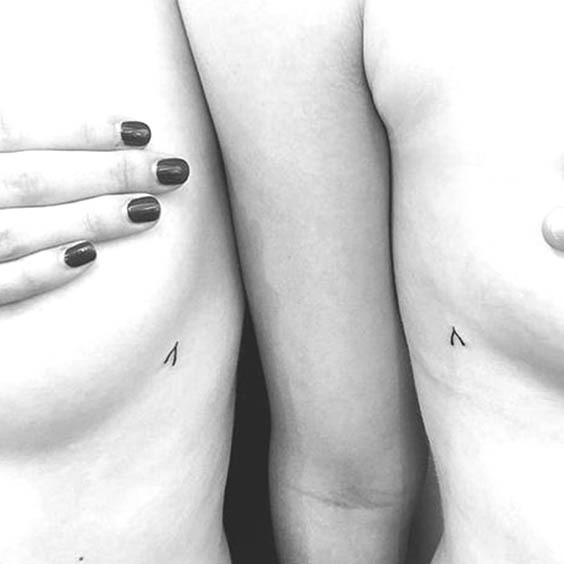 Letters can be the coolest minimalist tattoos ever. 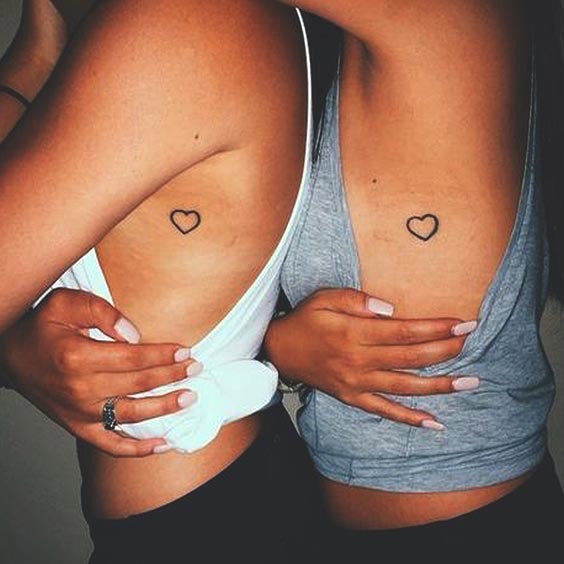 It’s not too hard to choose what letter you’re going to get inked, there are so many ideas for those BFFs who want to prove their loyalty. 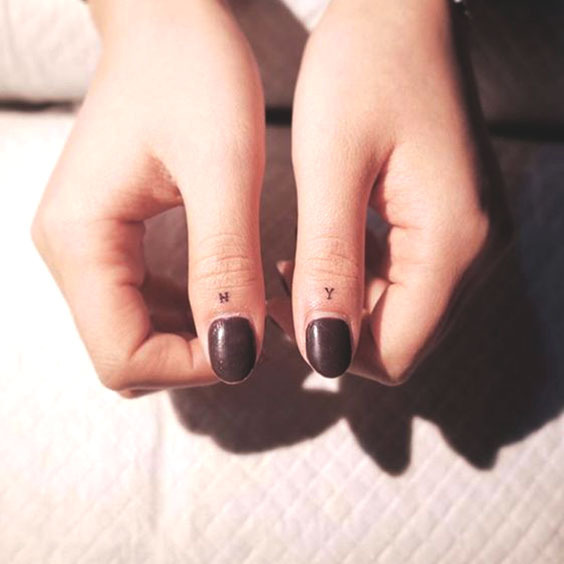 For example, you can either get a letter of the initials of your names, or you can go for a letter that has a huge meaning for you. 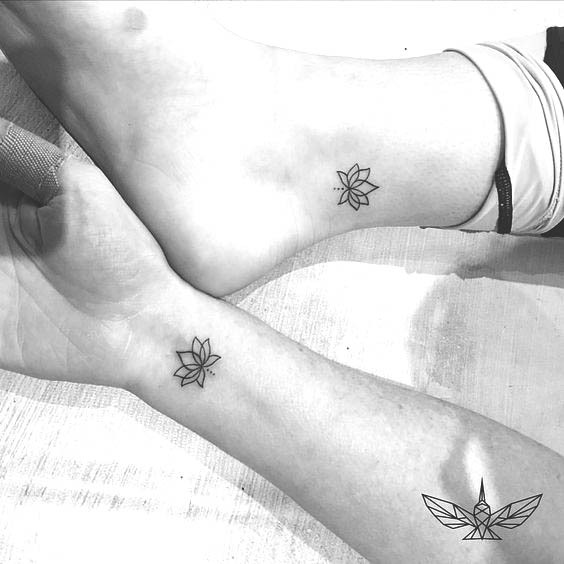 If we’re talking about the remarkable best friend tattoos, matching lotus tattoos will catch your eyes. 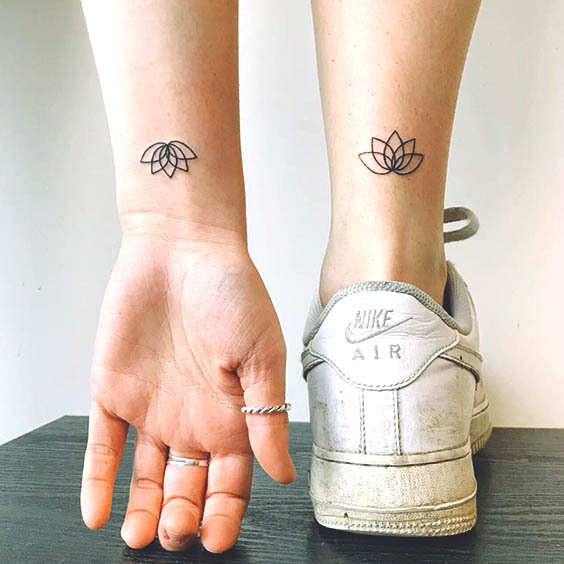 In addition to its adorable appearance, lotus flower represents purity in Buddhism. 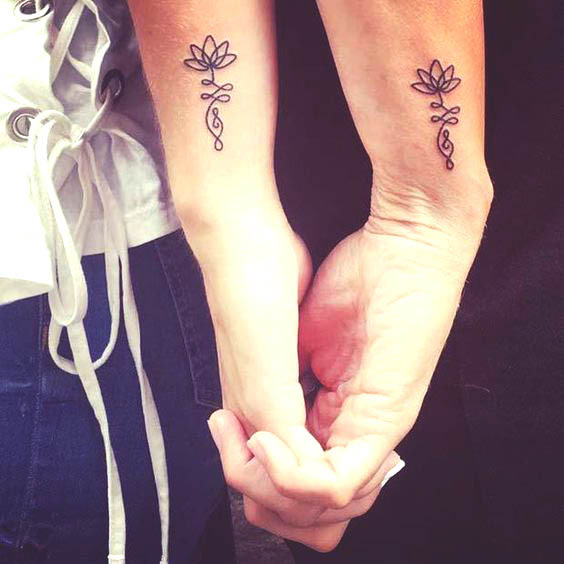 Thus, your pure friendship can move on forever with the matching lotus tattoo. 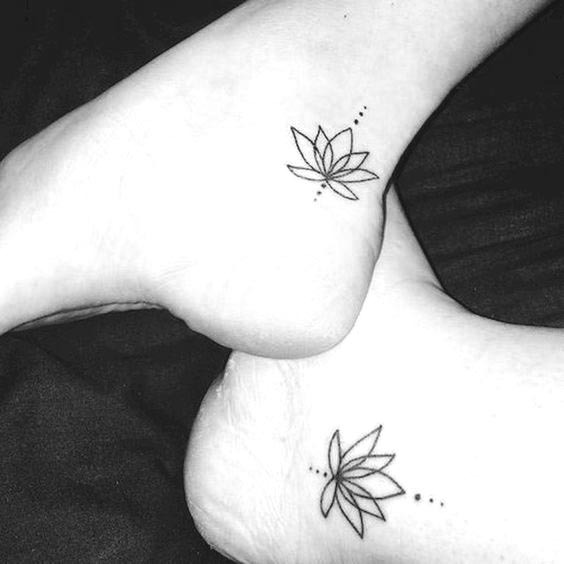 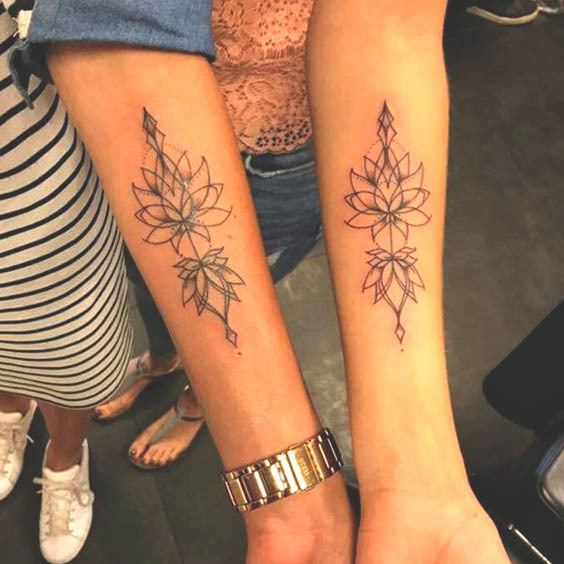 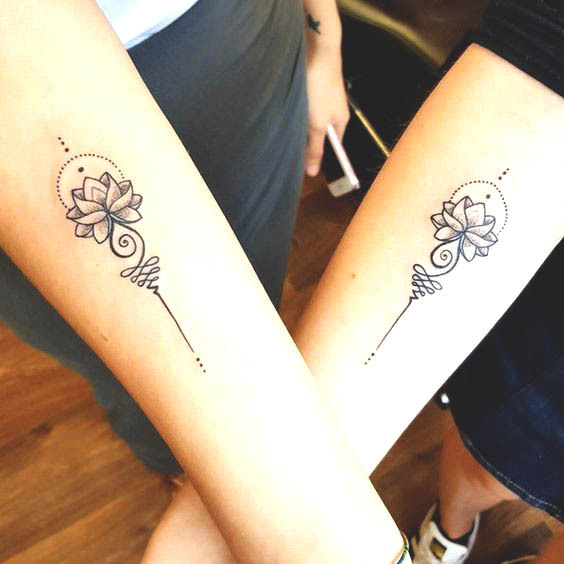 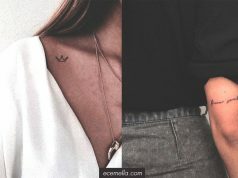 Here’re some matching lotus tattoos for best friends who want to create a lotus tattoo together. 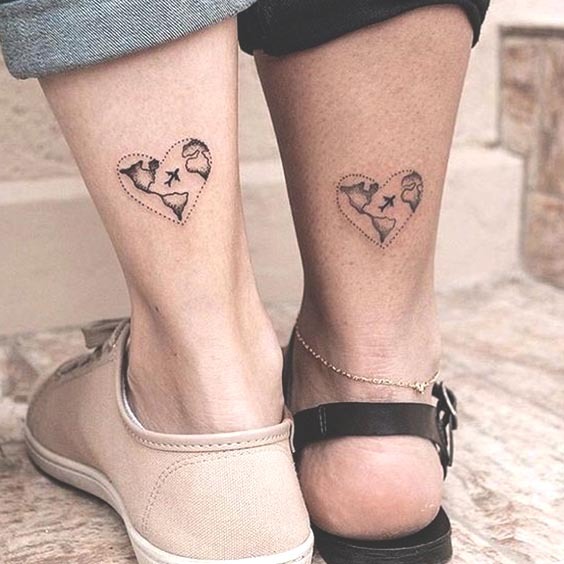 A heart tattoo is a classical way to show your love to someone, but if you’re looking for some notable design for your friendship, outline heart tattoos just for you. We’ve rounded up the most demanding outline heart tattoo designs on social media. 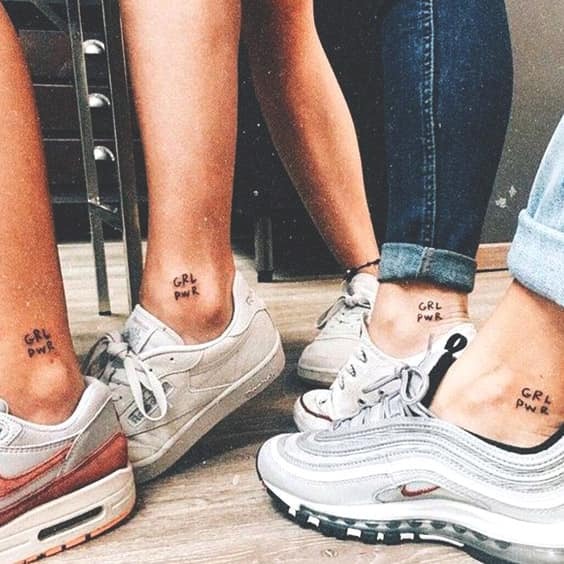 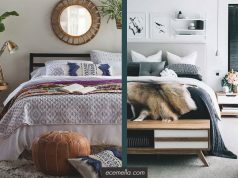 Hope you’ll find yours to suit much to your style. 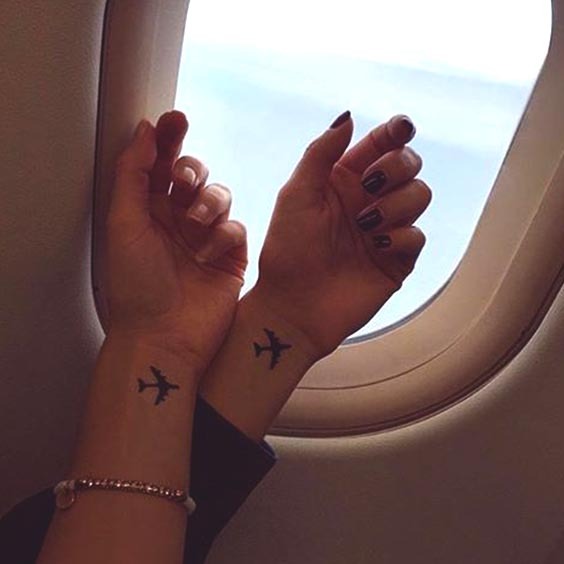 Best friends who travel together, stay together! 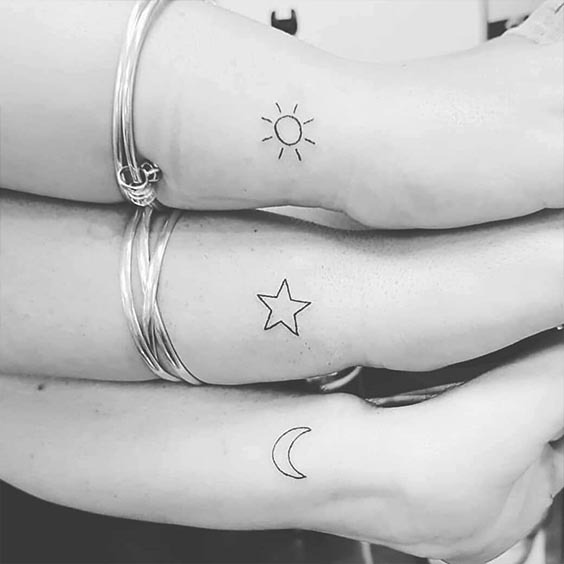 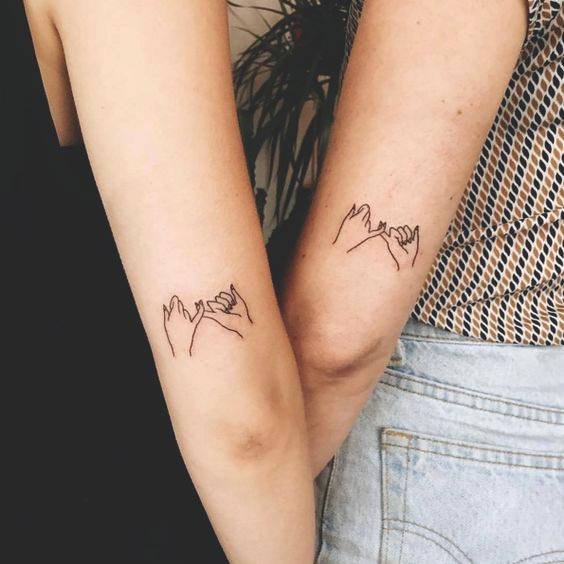 This matching BFF tattoo trend is highly asked for the traveler best friends who are each others ride or die. 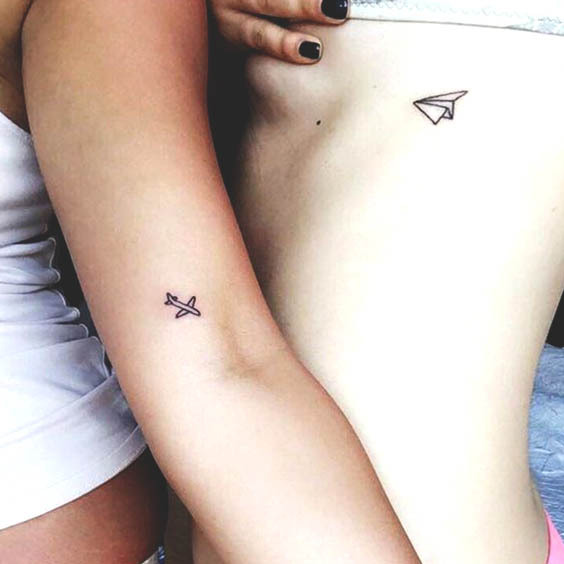 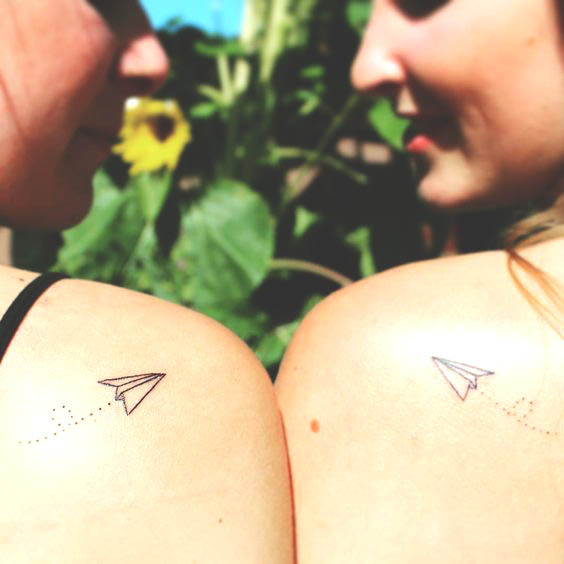 A plane tattoo is a great definition of travel, but you can create your own unique best friend tattoo by adding a little creativity like a paper plane or numeral coordination. 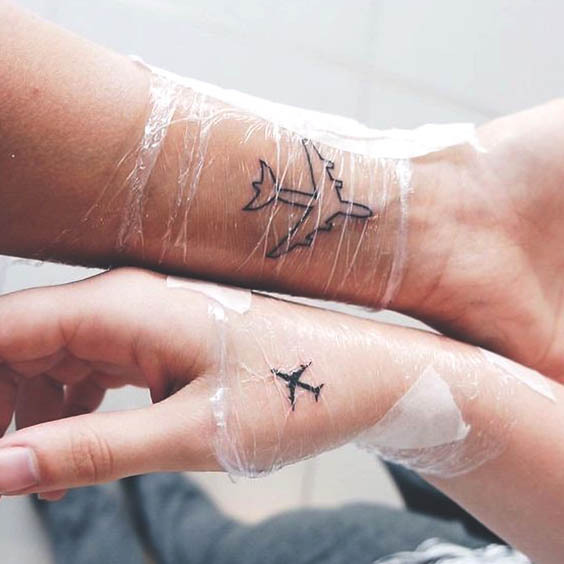 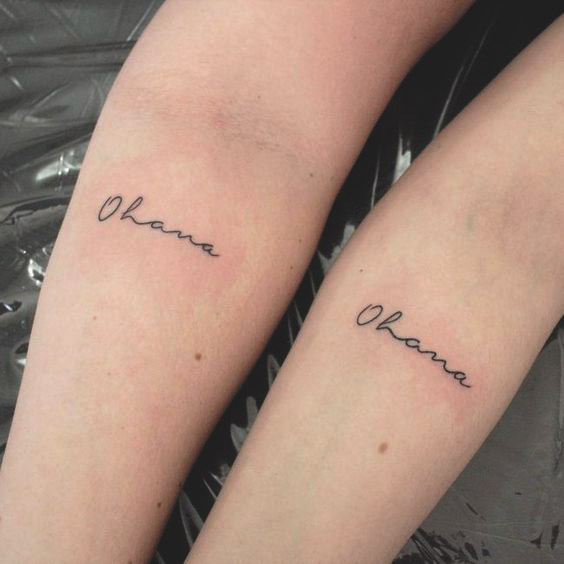 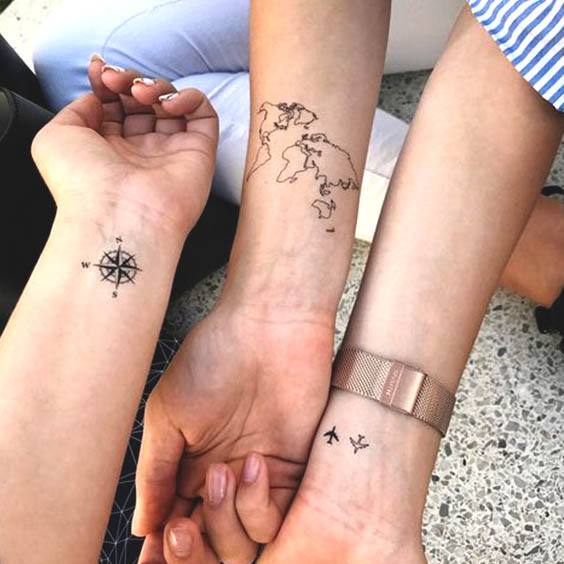 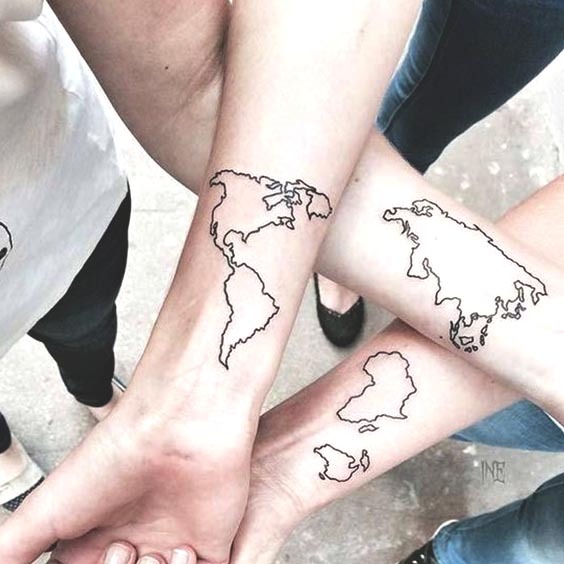 Take a look at these cute travel best friend tattoo ideas to get an ultimate inspiration. 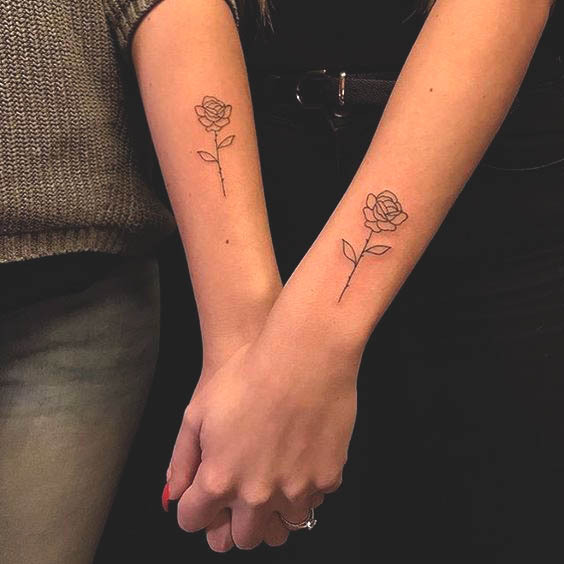 Rose has many meanings when separated by color. 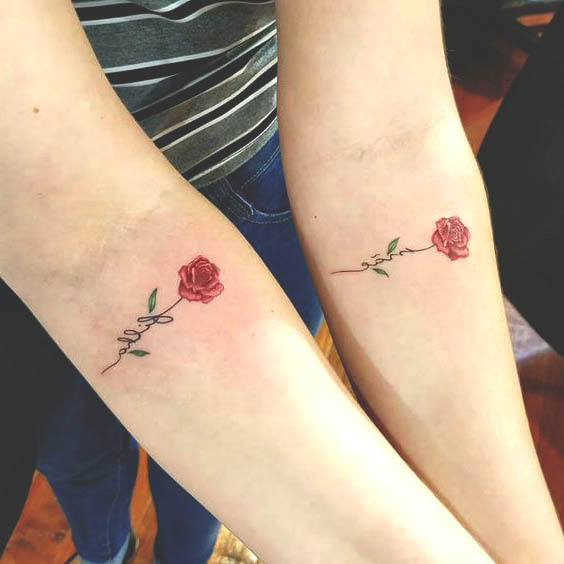 Red means love, passion, and also reflects perfection. 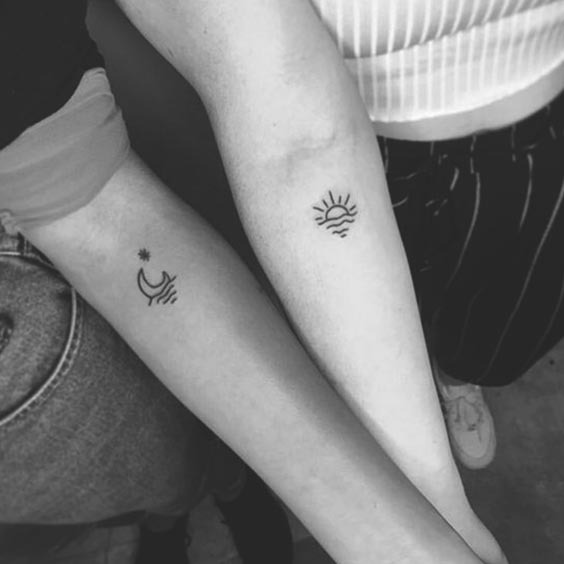 Yellow means joy and friendship. 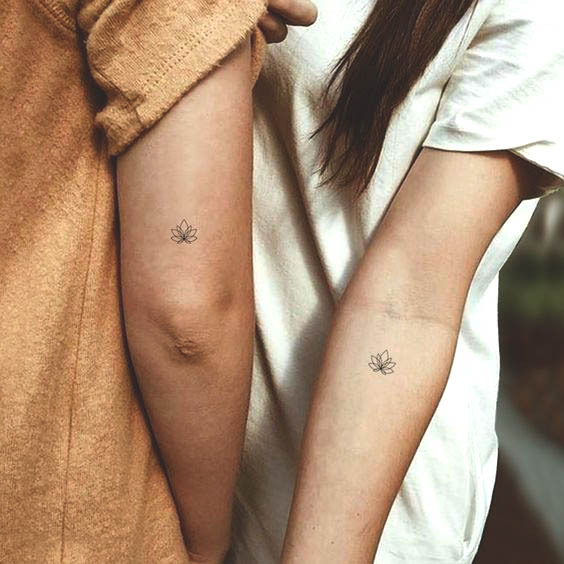 White means purity and beauty. 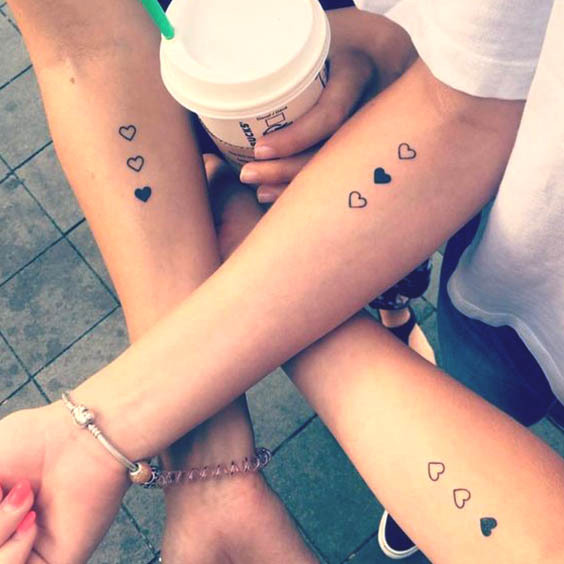 Pink means happiness and admiration. 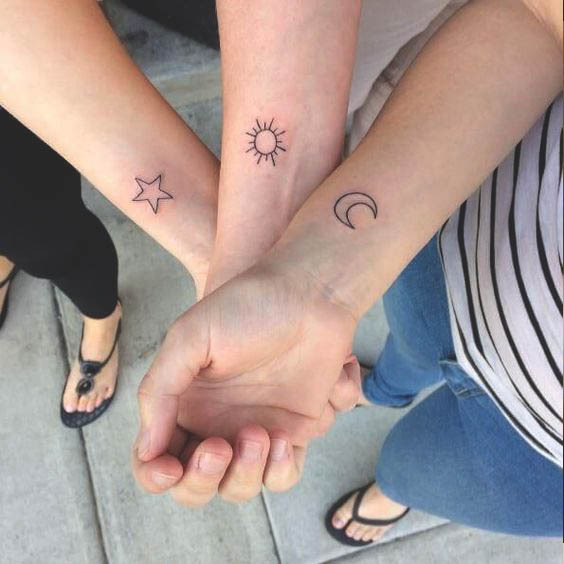 So, which one represents the best your bond of friendship? 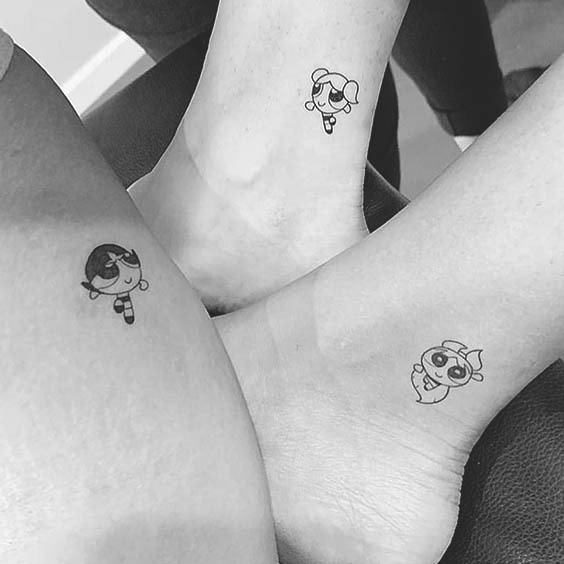 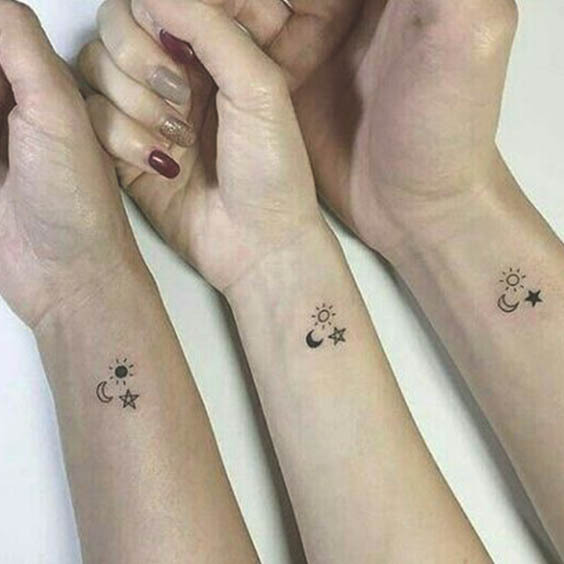 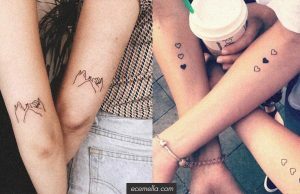 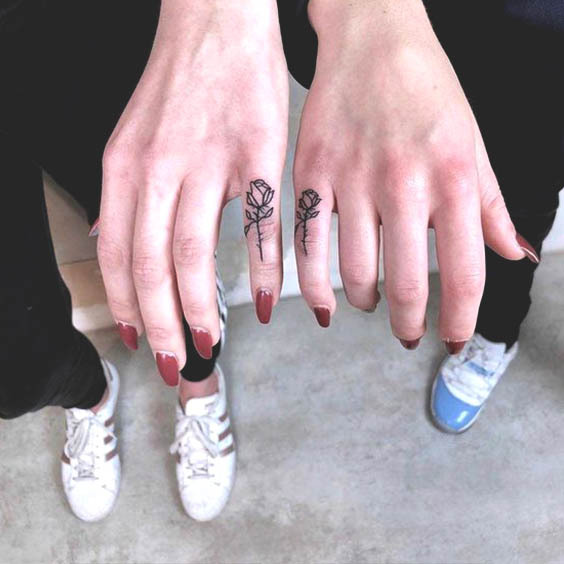 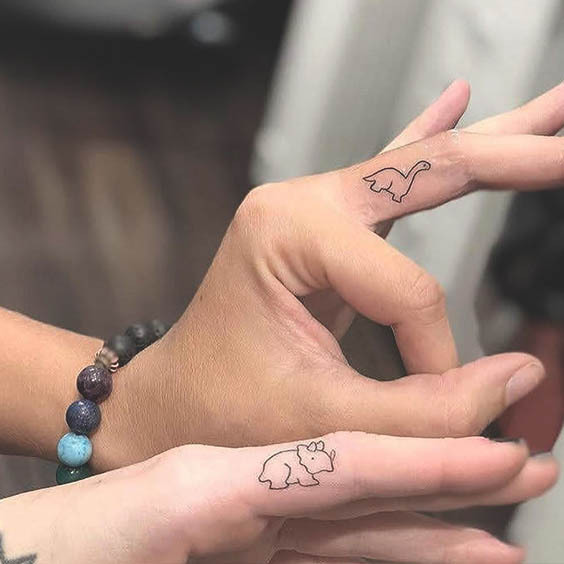 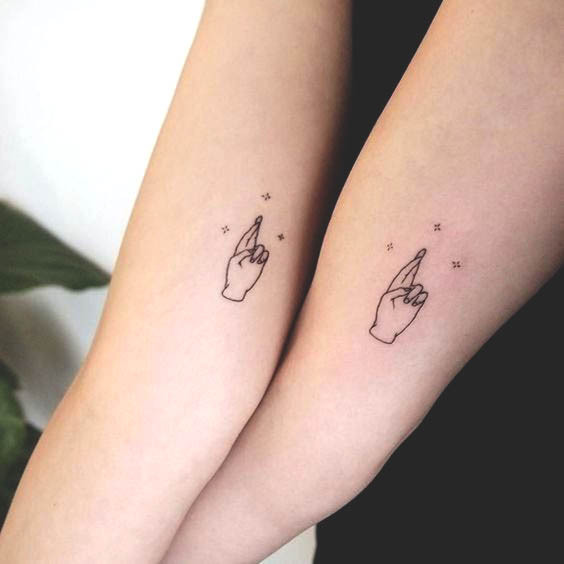 If you and your bestie are thinking about some humorous and cute tattoo design, these matching cute best friend tattoos will blow your mind. 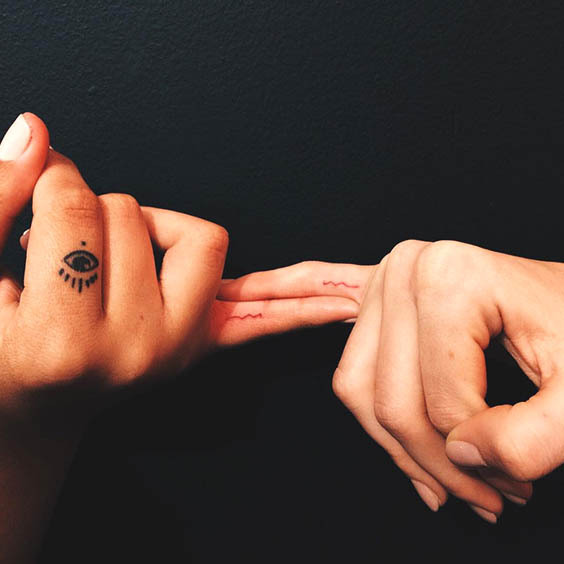 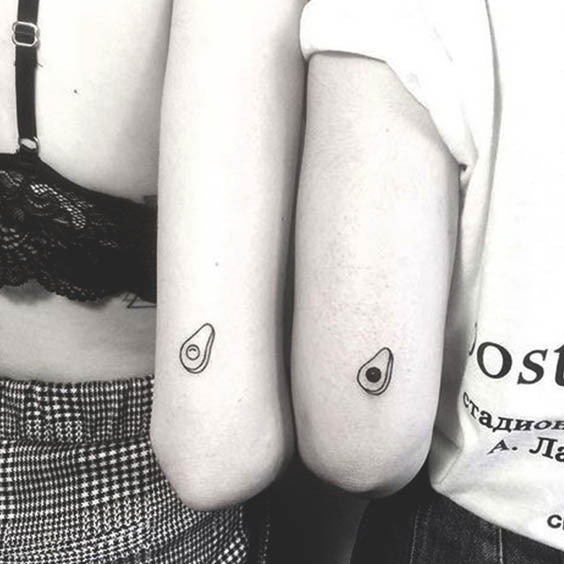 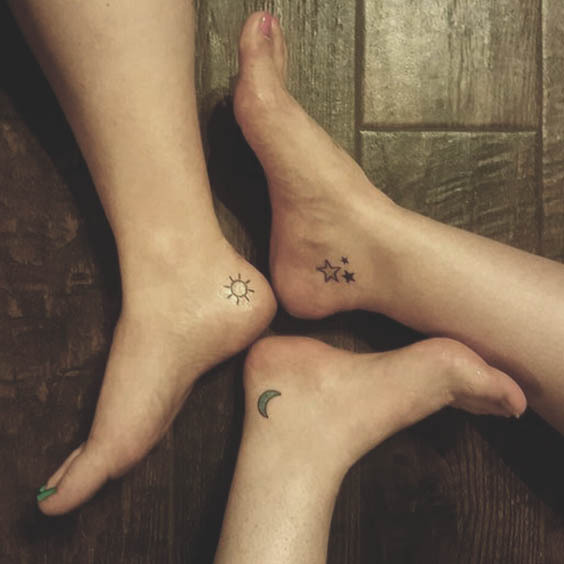 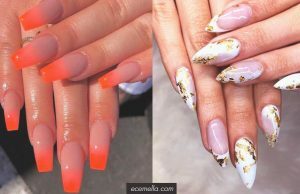 Avocado tattoos, finger cross tattoos, or smiling faces tattoos are totally one of the most popular cute best friend tattoos in the latest years. 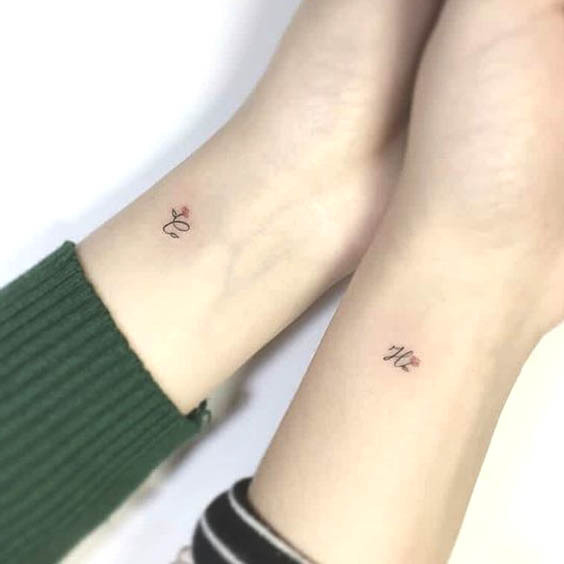 Find the one that will carry the intimacy of your friendship to eternity. 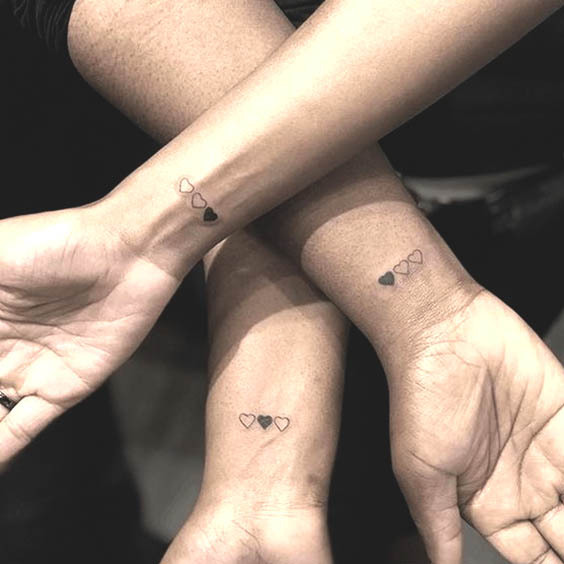 Not only our BFFs tattoo ideas all about double trouble friendships, the next tattoo design for multiple sisterhoods. 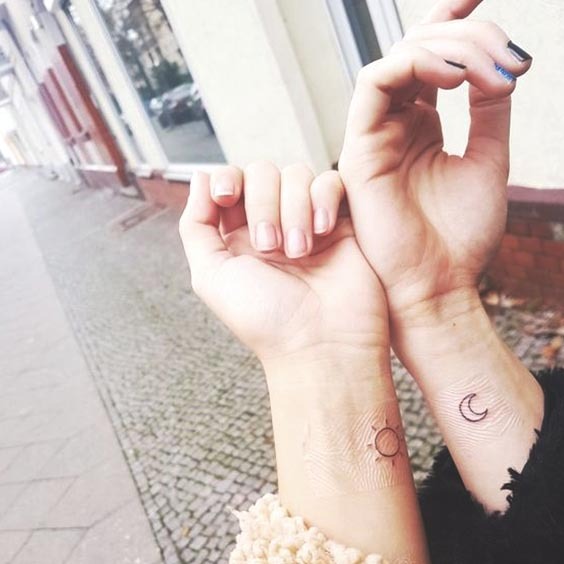 Sun, moon, and star signs mean that you’re all a whole and you cannot be separated. 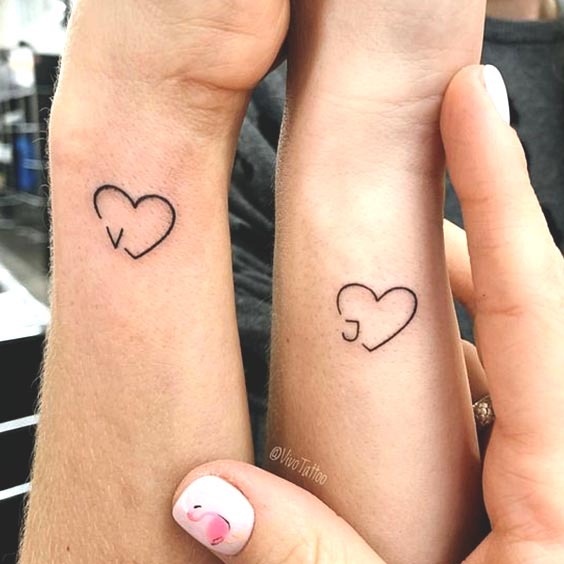 If one of you goes out of this friendship, a whole friendship will collapse. 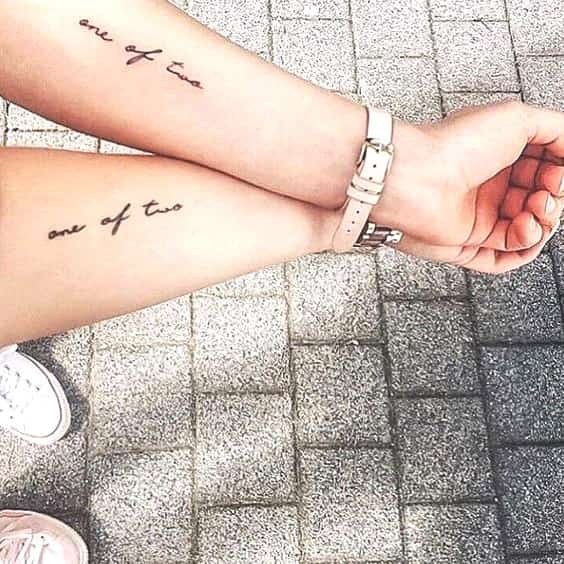 As in our galaxy, each one balances the other.